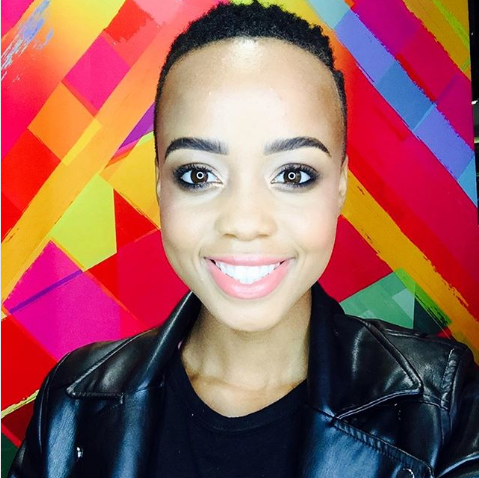 Ntando Duma Ends Off The Year With A New TV Gig! Talk about ending a year on a high. 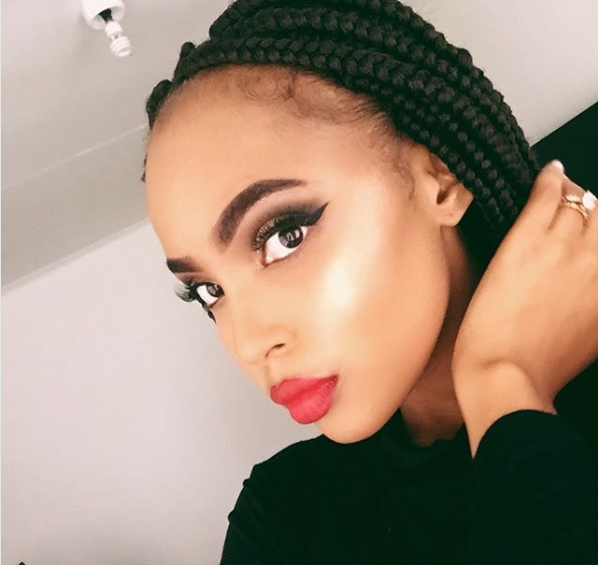 Ntando Duma is proving to be consistent and keeping that ‘IT’ girl status longer than most do. The actress who scored her first radio gig a few months back has scored a new TV show. Ntando has joined the MTV Base family as a host of their new dance show about Gqom music. Ntando took to twitter to announce the good news. The Cat is finally out of the bag!! !